⛅ ☁ Part sun to shade. [8" tall x 15" wide]. USDA Hardiness Zones 4-9. 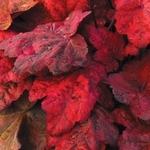 Heuchera 'Autumn Leaves' PP#22103. Terra Nova has done it again! 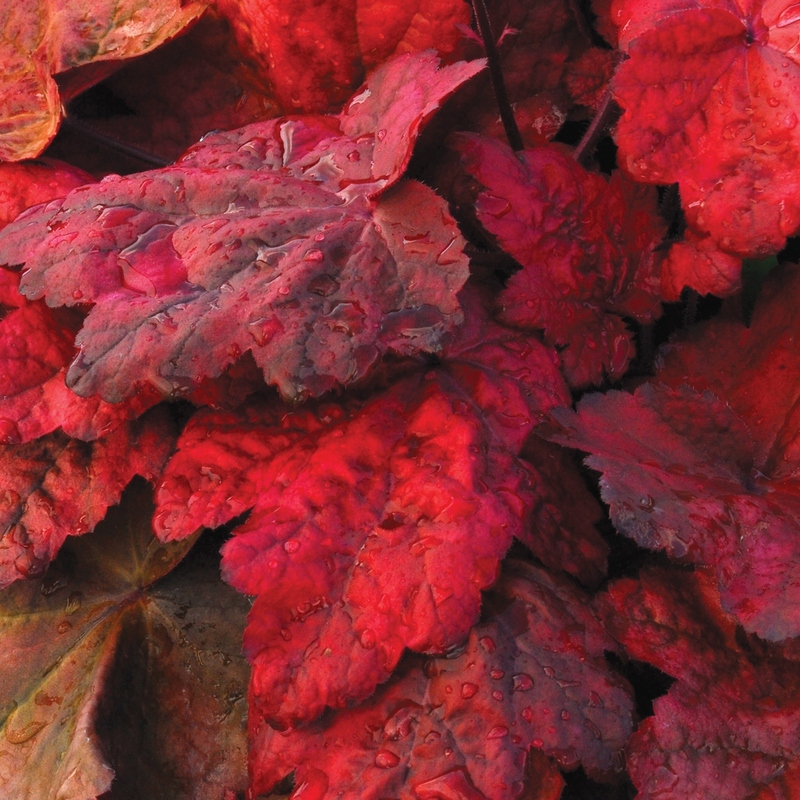 They have introduced yet another fantastic heuchera. This beauty goes through an interesting progression of red colors during the season, ending in a ruby shade in autumn. These intense new colors are unmatched in the coral bells family. Besides being extremely beautiful this little plant is super hardy. Its heritage of the villosa x americana lines make it an excellent choice for southern gardeners where heat and humidity are not a problem. Keep 'Autumn Leaves' out of full direct sunlight. From the Saxifragaceae family of herbaceous perennials. 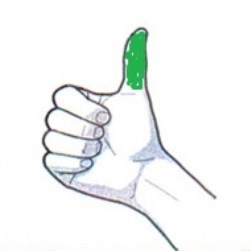 Also known as Alum Root.